Industry leader provides scientifically proven solutions for enhanced wellness and financial stability. Forever’s products provide the body with a wide array of nutrients needed to maintain vital health. Forever’s products are more than just Aloe. The entire FLP product family contains nutrients shown to promote optimal function of virtually every every body function and process. Literally hundreds of studies demonstrate that Aloe Vera is one of the nature’s top superfoods. An impressive body of research also supports the primary ingredients in Forever Living’s industry-leading product line. From “Plant to Product to You,” Forever Living controls the growing, harvesting and processing methods of its Aloe Vera. The result is today’s highest-quality products at affordable prices. Forever Living’s Aloe and other products provide natural immune support. Forever Living’s Aloe products have natural, cleansing abilities that help the digestive tract absorb nutrients into the bloodstream, while at the same time promoting the growth of friendly bacteria. The premium-grade Aloe Vera, and other ingredients in Forever’s products, deliver building materials to maintain healthy skin and help combat the signs of aging. 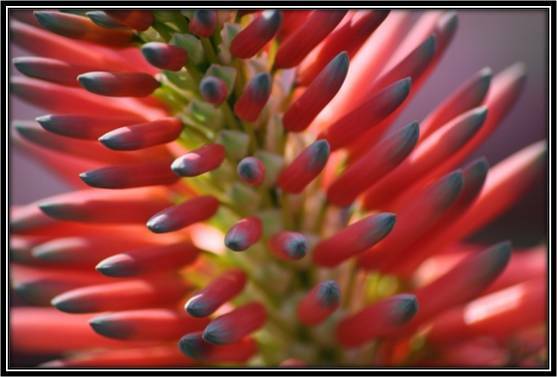 Aloe Vera has been shown to be extremely healthful for the mouth and gums. Forever Bright Toothgel helps promote healthy oral hygiene. Forever Living’s Aloe Vera and other products naturally help the body to cleanse the digestive system, which can contribute to maintaining healthy body weight. Amino acids are the body’s building blocks and are necessary for numerous body processes. Eight of nature’s essential amino acids are found in Forever’s products. Forever Living’s Aloe Vera Gel delivers numerous health-maintaining trace minerals and vitamins, including calcium, sodium, iron, potassium, chromium, magnesium, manganese, copper, zinc, and vitamins A, B1, B2, B12, C, E, folic acid, and niacin. Forever’s products promote cellular nutrition, which helps create a greater feeling of wellbeing and enhances energy levels. Aloe Vera is legendary for its fast-acting soothing effects for minor burns, cuts, scrapes and skin irritations, as well as enhancing collagen formation. 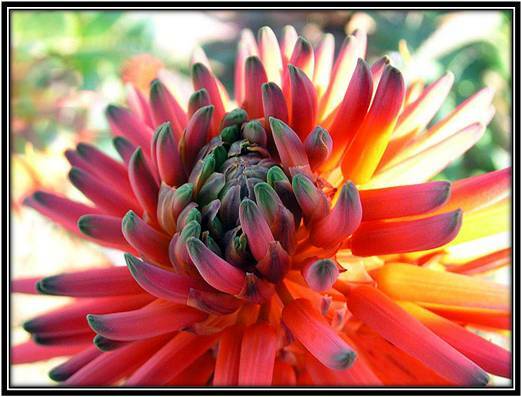 Forever Living and Aloe Vera of America helped pioneer the aloe industry. 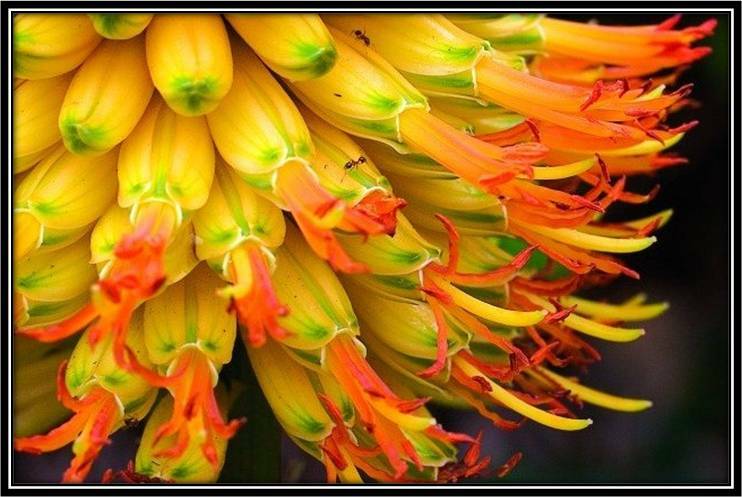 Forever Living is the largest grower, harvester, and manufacturer of Aloe Vera and bee products in the world. Forever Living’s unique product family is the basis of an opportunity for you to build financial stability and add more freedom to your lifestyle.